In the puritanical Boston of the 17th Century, a woman gives birth after committing adultery. 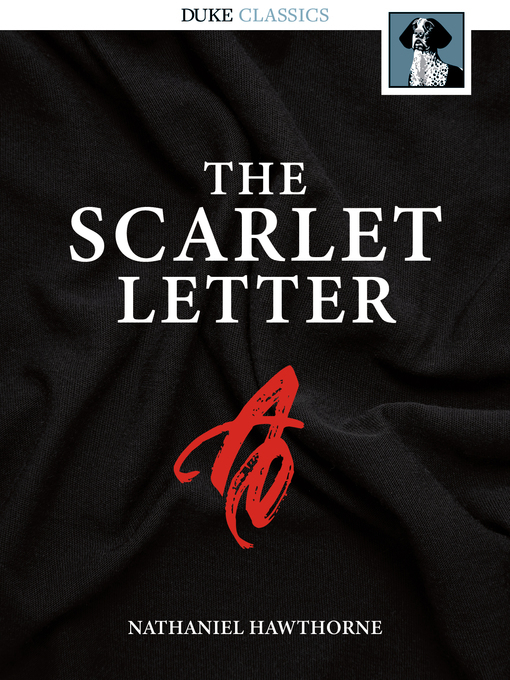 That woman, Hester Prynne, choses to create a new life for herself in the face of adversity rather than succumb to what is expected of her. She will not name the father. Her decision opens up the tension between religious life and the true grace of God, and between personal guilt, religious sin and legal guilt. The novel is prefaced by a "real" account of the author finding notes on a case similar to Hestor's in a Custom House, from which he fashioned the story. The preface is to be read as fictional.